First impressions are important, and many new hires are using those first few days on a job to decide just how interested they are in remaining employed within the organization. In fact, some employees consider the candidate experience and time between the offer letter and first day as an important indicator to how all of their employment might go. That’s why a quality onboarding program is so pivotal. Last week, we discussed how a strategic and structured onboarding program can help support a more diverse workforce. There is no doubt that the workforce is continuously evolving, both in who is working and how tasks are being performed. More and more, organizations are developing candidate personas based on roles to help facilitate a better recruiting and hiring process. These personas are great for directing budget and focus when trying to find the right fit for a job opening, but they can also be applied further. Use these personas to plan the onboarding and training program within your organization. This will ensure your organization meets and upholds employer branding promises, but will also help your onboarding and management team choose strategies that resonate with your new employee. 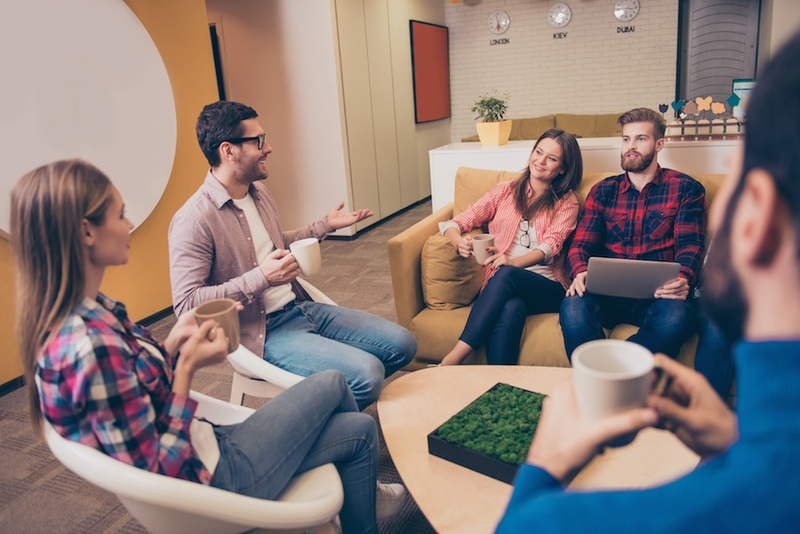 Check out these 5 onboarding best practices that evolve with your workforce! For example, a persona that clearly pursues a self-motivated candidate who prefers innovation and process development, should result in an onboarding program that establishes clear goals and an explanation into how to approach new idea implementation. That way, the new hire knows they are working in the job they applied for and can hit the ground running. These steps should be discussed within the first few days of employment, if not before the first day. It’s not cliché, even if it is often said. Your organizational culture is a clear indicator into how your company operates on a daily basis. While that often is associated with perks and benefits, those elements are only a portion of the equation. Company culture is directly aligned to how work is accomplished and the values that your organization holds. If you’re a small team built on agile principles, it is important that your new hire can see himself or herself working in that environment. Likewise, if your organization is more corporate and traditional, the new hire should know that as well. Create an elevator pitch for your company, include your values and how employees interact, then use in interviews as well as onboarding programs. Walk candidates through the office in the interview stage and again on their first day. The environment will speak volumes about your organization, as well as help them feel comfortable moving around the building. Don’t forget to include bathrooms and the break room on the tour! Introduce the candidates to coworkers and management. The interactions that follow will be more natural if there is an introduction made, even if it’s for a second time (after interviews). Get the new hire involved in department and company meetings right away. Invite them to provide ideas if they have them. This will show you already see them as a skilled contributor to the team. No matter how hard you try, it’s going to be pretty difficult to see your organization from an outsider’s point of view. Instead of trying to guess what your new hire is thinking, communicate with them directly. As they move through your program, ask them to describe the things they wish they knew before working at your company. Build these pieces of advice into a survival guide to your organization. Don’t be afraid to get tenured employees involved. Discuss what they wish more new hires understood before their first day. That should include everything from email etiquette to unspoken office rules. The new employee survival guide can be digital and continuously updated, as well as feature your organization’s brand and unique tone, so that your new hire can get a feel for who your company is as they read. If possible, include colleague and/or manager bios with pictures so the new hire will have more opportunity to see familiar faces. Tag their contact info in it as well, so they know how to reach their team if needed. Be sure to send the guide and all other handbooks and preparation items before the new hire’s first day. That way they have time to review before stepping into your office. The digital age has introduced some amazing tools and technologies into the workforce, and more often than not, employees are embracing them. It’s greener, more efficient and typically means faster response times. 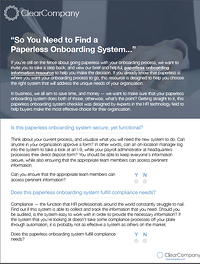 A paperless onboarding process can mean easier communication for the new hire before they begin working on your team. 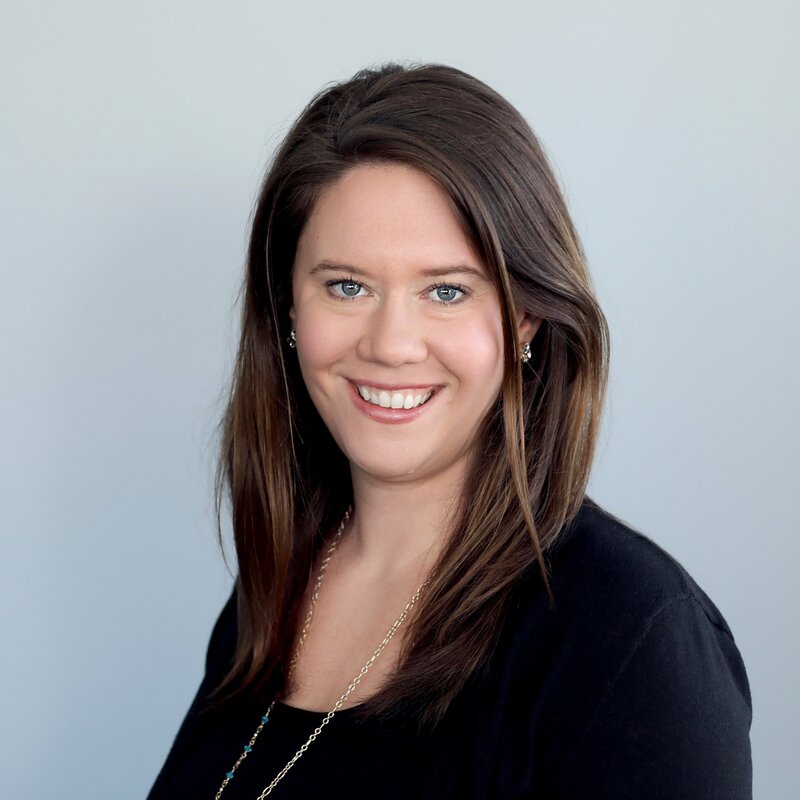 The ability to have new hire documentation reviewed and signed before the first day can mean a more seamless and strategic orientation or onboarding experience. Begin your paperless transition by digitizing guidelines, the survival guide and compliance paperwork. That way, instead of printing the handbook and waiting to review in orientation, your new hire can access the information immediately. Invite the new hire to your intranet or company communication tool before the first day so they can begin seeing faces and job titles. Beyond documentation, bringing your training to a digital environment can help with retention. One study found that retention rates experienced a 25 to 60% increase when training included e-learning components. Traditional training rates were only 8 to 10%. Chances are you have a plan for the first day or at least the orientation and training days. You probably also have clear expectations for how productive your new hire should be after a few weeks on the job. Do you communicate those desires with your new employees? Integrating a day-by-day plan into your onboarding program is great for keeping all involved on track and can even help motivate new employees to surpass that expectation. Clearly identify goals and the KPIs the new hire will be responsible for as their employment continues. Build in touchpoints and one-on-one meetings with their direct manager so that the employee can see where they will be able to discuss challenges and wins. These day-by-day plans should start on day one and span the length of the onboarding program. If your onboarding program is only a few days long, consider the benefits of expanding. Employees gain full proficiency 34% faster when their organization has longer onboarding programs. If anything, your new employee should understand performance expectations throughout onboarding and should know when they will be responsible for meeting the standards of their more tenured colleagues. Less confusion around goals, means better time to proficiency. A healthy organization is one that is continuously evolving to meet trends and new talent. Your processes need to adjust accordingly. Onboarding is the first step in introducing your organization as an employer, so how you approach the process equals amazing (or not so amazing) results. Be sure to follow these best practices when re-inventing or developing an onboarding program. If you want a more in-depth look into building a talent management process, download our total talent management resource packet. It’s packed full of guides, plans, checklists and even a timeline for recruiting, hiring and managing A Players.